After soft-launching the game in Finland, Canada and Poland, Angry Birds maker Rovio has released its first title worldwide under LVL11, a new publishing arm for experimental games. The app is called RETRY and is available now for iOS and Android. 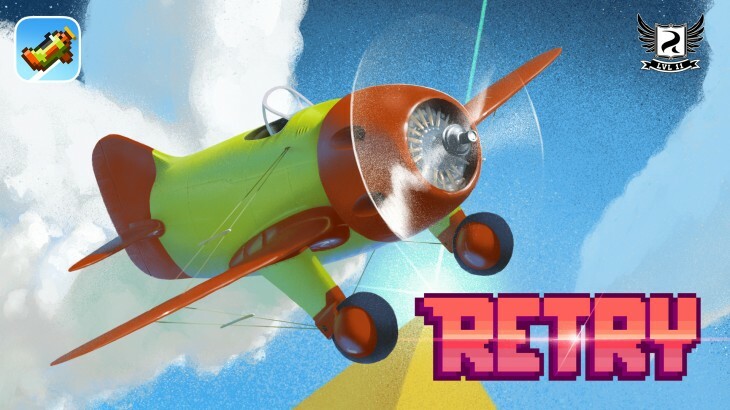 You take control of a tiny plane and navigate a series of increasingly difficult courses, collecting coins and avoiding obstacles along the way. 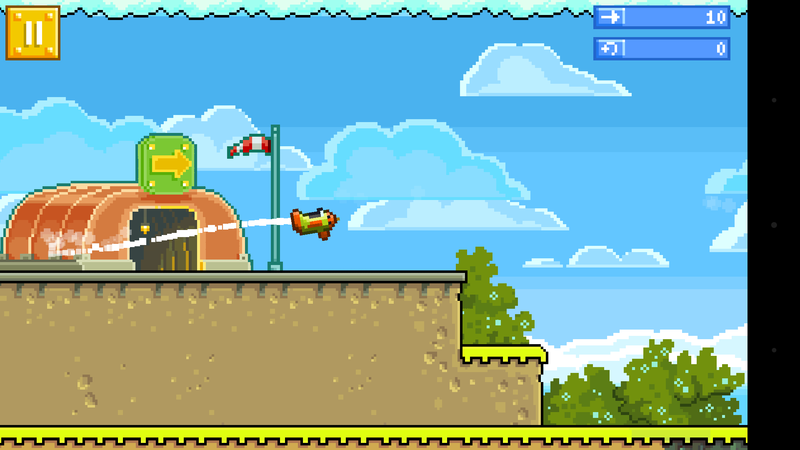 Similar to Flappy Bird and the classic browser game Copter, touching almost anything in the level constitutes failure. Tapping on the screen propels your aircraft into the air, so perfectly timing each spike in elevation is crucial to your success. Earlier this month, Rovio announced it would be cutting up to 130 jobs, equal to 16 percent of its workforce. This emphasizes the highly volatile mobile game market and the difficulty in creating successive commercial hits on Android and iOS. Chief executive Mikael Hed is due to step down at the end of the year.